ATWATER, Calif. (KFSN) -- Atwater Police responded to the Banks Safety Service at 625 Atwater Boulevard on September 29th to take a burglary report. The owner of the shop told officers that his video surveillance cameras, both inside and outside, had captured the responsible persons breaking an office window, unlocking the door and entering. Officer Robinson located documentation inside of a green Toyota sedan that the two suspects arrived in but had left behind in the parking lot after the shop's alarm activated. Officers were quickly able to determine the car was registered to 45-year-old Mohammad Nayl and called him on the phone. Nayl told the officer that his car was left in Modesto last night at a bus stop. After he was told that his car was in Atwater, Nayl then went to the Modesto Police Department to report his vehicle stolen. Nayl later returned to the Atwater location under the guise of taking possession of his vehicle and was arrested upon his arrival. 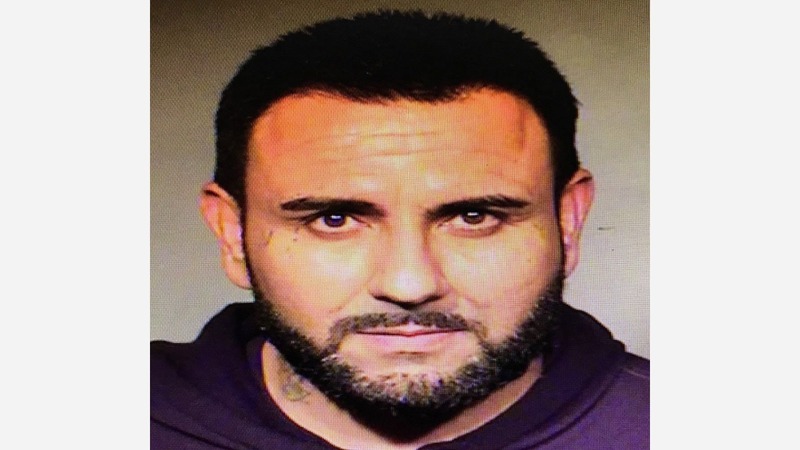 Nayl was found to be on active probation out of Stanislaus County and has a lengthy criminal history. He was booked into Merced County Jail on burglary charges. The second subject seen in the video has not been identified.